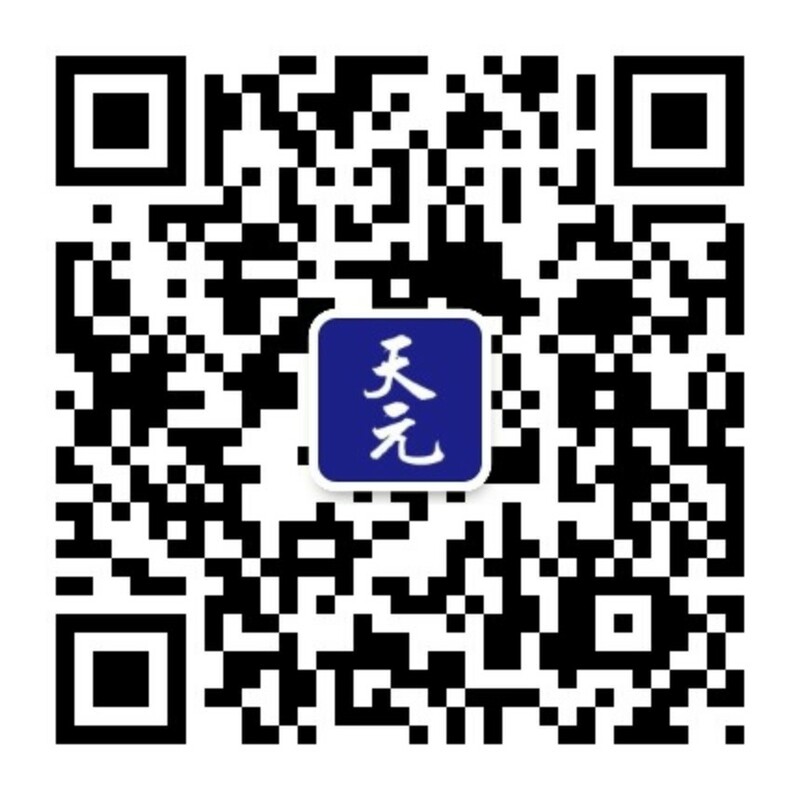 Mr. Gao is a partner at the Tian Yuan Law Firm. 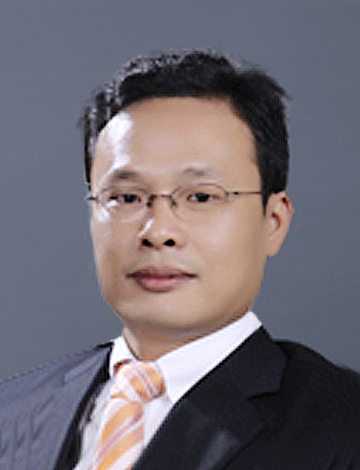 He has both a passionate interest in and boasts serious expertise in international commercial dispute resolution. He has acted as lead counsel and co-counsel in many cross-border litigations and arbitrations. Mr. Gao served as counsel in both institutional arbitrations and ad hoc arbitrations and has experience with operating under the arbitration rules of the ICC, HKIAC, LMAA, LCIA, SCC, AAA (ICDR), SCIA, BAC, SZAC and UNCITRAL. His litigation record has seen him argue at all court levels, both within China and outside China, including the Supreme People’s Court of China and also in courts in the UK, US, UAE, Hong Kong and other foreign jurisdictions.